No matter what we feel, when our ears catch the sound of a beautiful song, our worries would stop for a while. We don’t think about anything, we just experience the music. Why does music has this effect on us? Is there a secret behind this phenomena? Music is a powerful tool that it can cross beyond frontiers, languages, and cultural barriers. It can make you cry, can make you fall in love, or can even bring you to an unknown past. Listening to your favorite song after a hard day’s work eases your stresses away. It can be an inducer of mystical experiences and even healing. But there is much more to music than this. Science can tell us why music has the capacity to captivate our souls. According to a couple of researches it has been proven that music literally changes your brain and its neural connections. And your favorite song has a bigger impact on you than you realize. 1. Your favorite song increases neural connectivity. With the use of modern technology, like the Functional Magnetic Resonance Imaging, the effect of music has been mapped on our brain activity. It was found that when you listen to your favorite type of music, there is a significant increase in your neural connectivity. Whether you prefer classics or rock and roll, the mere act of listening to what you love sends your brain’s default mode to activate. Meaning, your brain is much more able to handle subjective and critical thinking, imagination, creativity, and others. Aside from the high you get from listening to music, your brain is being altered in the process. 2. Your favorite song is regenerative to your brain. Music produced in the form of certain sound waves has been found to have regenerative properties for the brain. 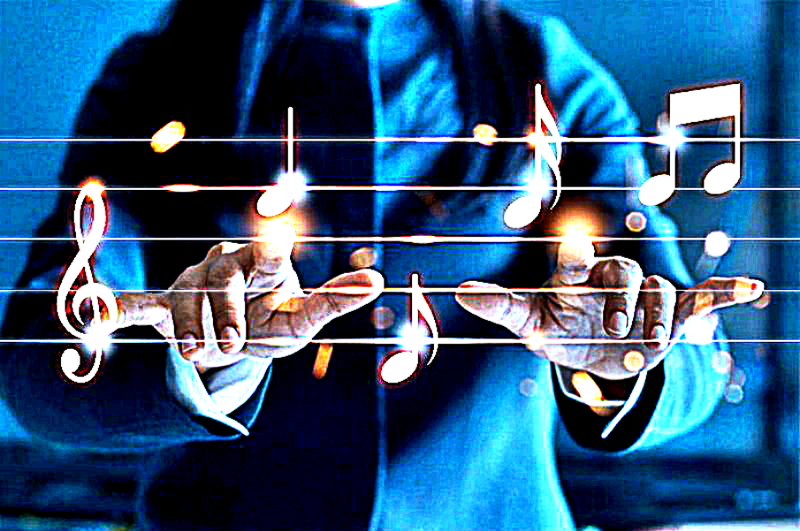 As you listen to your favorite song your brain primes itself for new neural connections, higher creativity and helps you remember old memories. When your brain is altered to alpha rhythm and the brainwaves are slowed down, you put yourself in the ideal brain state for optimal performance and learning. You will enhance your brain’s ability to analyze complex situations, learn new information, memorize data, and perform intricate tasks. 3. Your favorite song enhances the secretion of steroid hormones. According to a study, music has the capability to regulate social hormones, such as the steroid hormones or peptides and increases empathy, pro sociality, and altruism, resulting to reproductive success. 4. Your favorite song significantly increases your self esteem. The musical experience you get of listening to your favorite song contributes to your feelings of self worth. It signals your brain to promote chemicals that boost your confidence, self worth and self esteem. In a study, children who had three years of piano lessons scored high in the measure of self esteem compared to those who did not have any musical experience at all. Kids who joined a music performance group at school felt less alienated and more successful.